Bringing over twenty-five years of involvement in Jewish education and organizational leadership, Rabbi Andrew Ergas is the Executive Director of the Harold and Elaine Shames JCC on the Hudson, previously serving in a similar role at the Jewish Community Project Downtown (JCP), a new model of Jewish community based in Tribeca that integrates a school, non-denominational congregation and communal center. Prior to JCP, Andrew spent seven years as Head of School at Beit Rabban Day School on Manhattan’s Upper West Side. In the past, his roles included Executive Director of the Association of Reform Zionists of America (ARZA), a Director of the Union for Reform Judaism’s Youth Division, a resident and day camp director for both Young Judaea and for JCC’s, and as an organizational management consultant. Andrew was ordained in Jerusalem by the Hebrew Union College – Jewish Institute of Religion and holds master’s degrees in nonprofit management and in Hebrew literature. A graduate of the Harvard Graduate School of Education certificate program, Andrew is also a doctoral candidate in education at the Jewish Theological Seminary, with a research focus on Hebrew, identity and pedagogy. A frequent lecturer and writer on Israel and Diaspora relations, Jewish history and effective change management within organizational life, Rabbi Ergas is recognized as a leading speaker and educator in the Jewish community and beyond. A founding member of the Hebrew Council, Rabbi Ergas was elected to the position of Chair in November of 2016. Dr. Serok has over 40 years of experience in education, teacher training, and staff and curriculum development in multicultural settings. 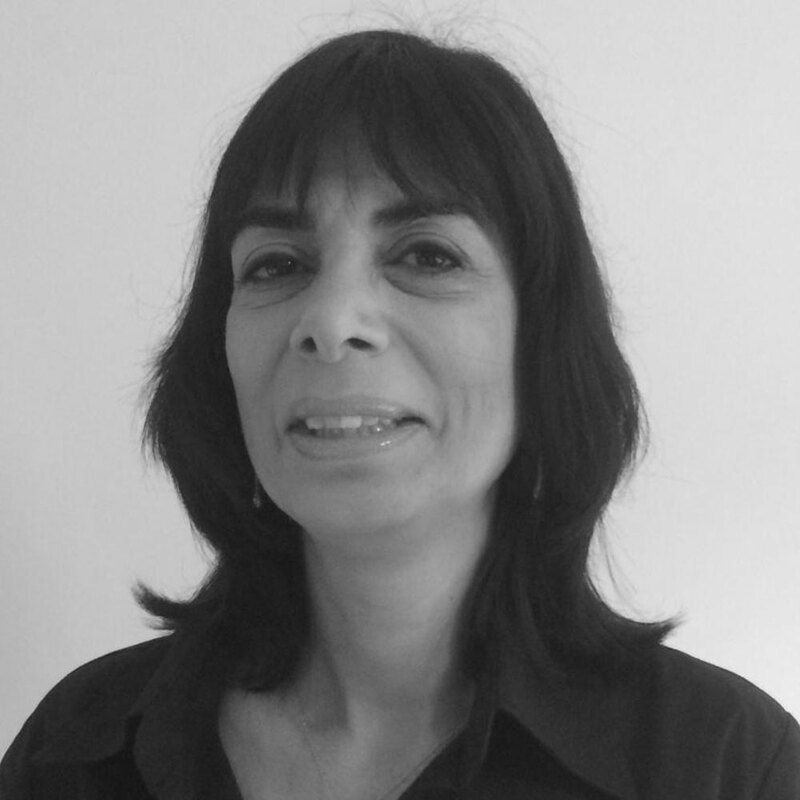 Dr. Serok teaches at the Hebrew University at the school of Education and is a senior researcher at the NCJW Research Institute for Innovation in Education. As of January 2017, she is serving as the WZO Executive’s representative in North America. She has been teaching summer courses at Teachers College-Columbia University and Hebrew Union College – both in New York and was invited to serve as an International Scholar at the Elbenwood Center for the Study of the Family as Educator at TC-Columbia University in NY. She specialized in family education, had developed a unique model of studying the family as an educator and worked with migrating families. She was the initiator and director of the Institute for Jewish Family Education in Jerusalem. Esther has published several articles on Jewish Family Education and participates and lectures in International Academic conferences around the world regarding the challenges and advantages of families in multicultural societies. 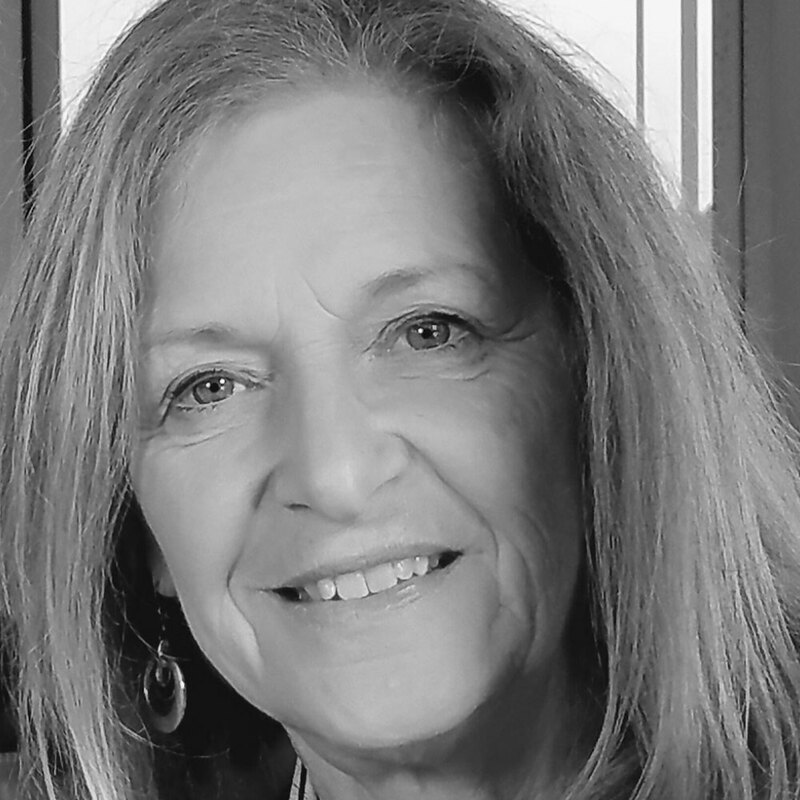 In the past she has served as associate director of the Jewish Agency’s education department in the U.S.A and was the first executive director of the Tali Education Fund. 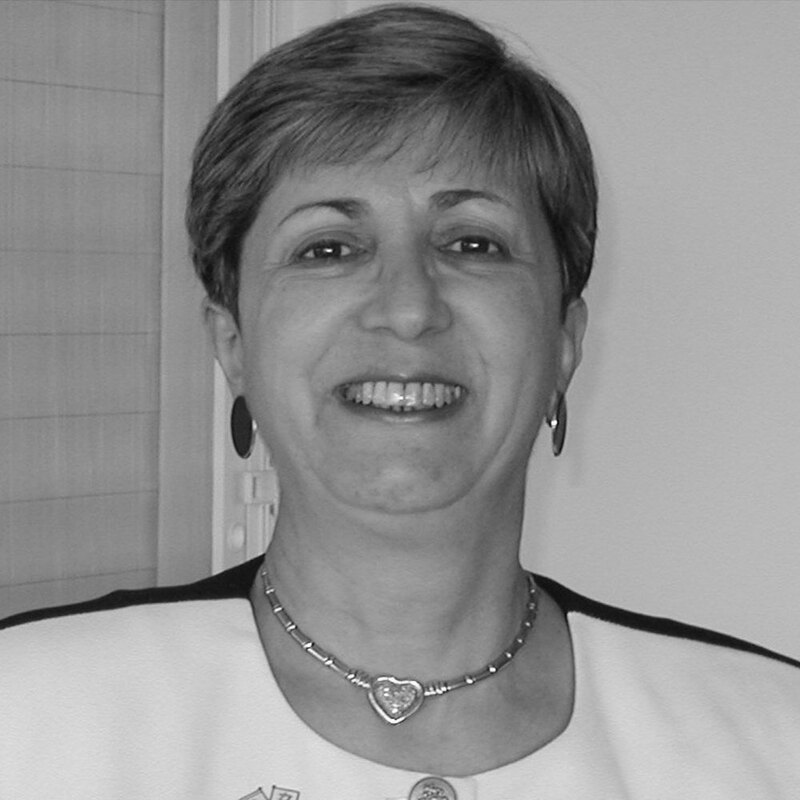 Dr. Serok is a graduate of Hebrew University, a certified high school teacher, and received her Ed.D. in Jewish Education from the Jewish Theological Seminary in New York. Arnee R. Winshall is the President and CEO of Hebrew at the Center, a founding board member of the Council for Hebrew Language and Culture in North America, past chair of the Board of Directors of RAVSAK -The Jewish Community Day School Network, founding chair of JCDS, Boston’s Jewish Community Day School and sits on the Board of Jewish Interactive. She has served on the boards of JESNA, the Grinspoon Foundation, the Foundation for Jewish Camp, JCC’s of Greater Boston, the National Yiddish Book Center, Hebrew College and the Jewish Early Childhood Education Initiative. While English is her native language, עיברית שפת ליבה (Hebrew is the language of her heart). 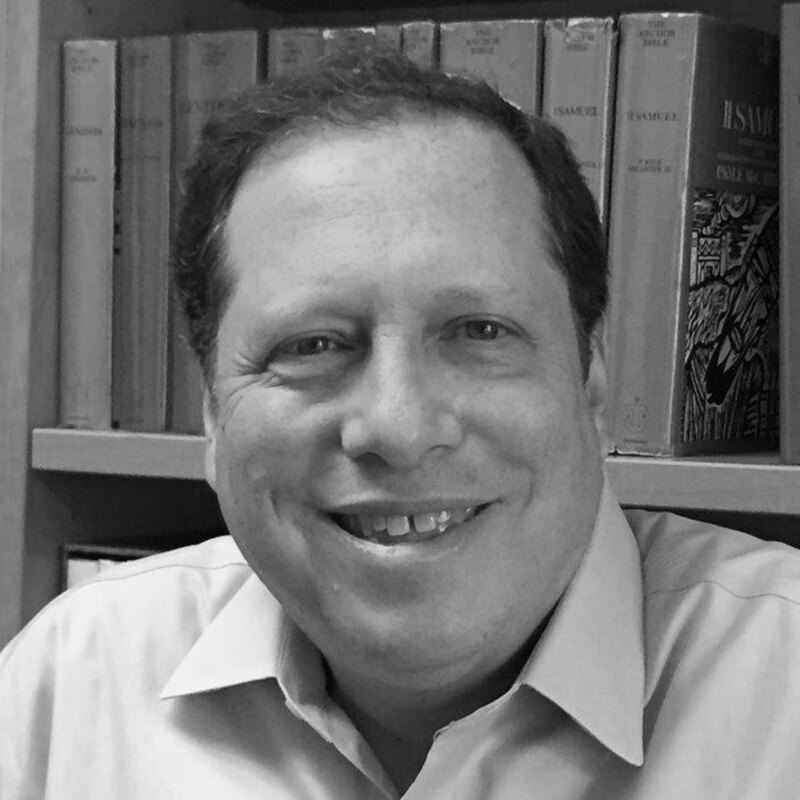 Rabbi David Gedzelman is President & CEO of The Steinhardt Foundation for Jewish Life. 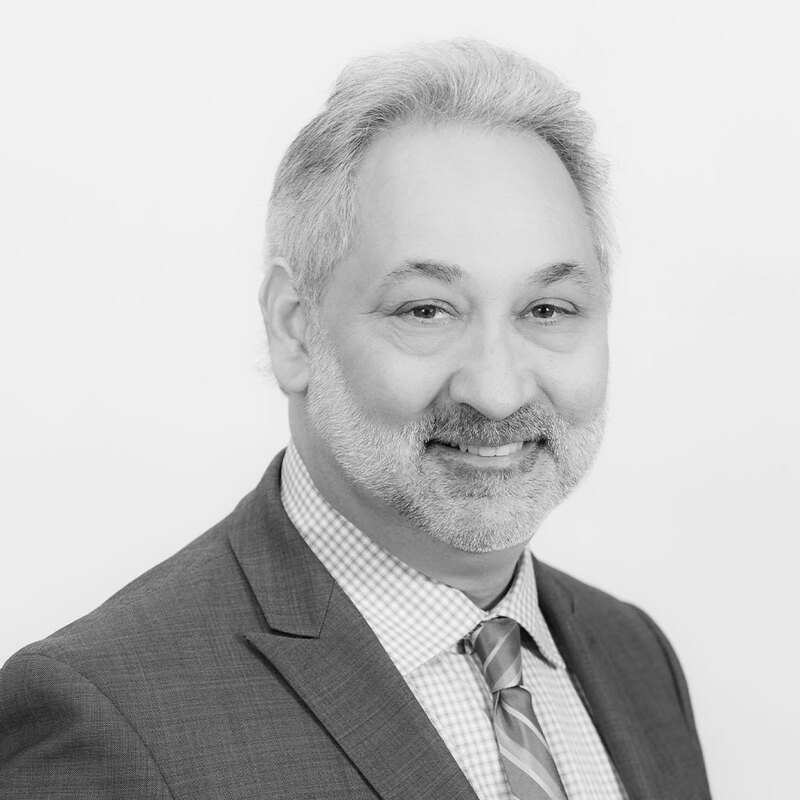 David has been actively involved in the Foundation’s programs since 1995, when he was recruited to conceive and develop Makor in New York City. As the Founding Creative and Rabbinic Director of Makor, David created and led a cutting-edge venue for New Yorkers in their 20s and 30s, providing innovative arts, cultural and educational programming aimed at engaging an under-involved population in possibilities of Jewish life and meaning. Rabbi Gedzelman was the lead professional at the Foundation working on the conceptualization, design, and implementation of Hebrew language public charter schools, which the Foundation has played a founding role in supporting since 2007. Rabbi Gedzelman’s passion for the Hebrew language and his deep commitment to inter-group understanding as well as supporting integrated and diverse public schools suited him well for this project which now encompasses a network of nine schools nationwide overseen by Hebrew Public: Charter Schools for Global Citizens, a grantee of the Foundation. David has been a champion of Hebrew fluency and literacy in North America and is a founding member of the World Zionist Organization’s Council on Hebrew Language and Culture in North America. Rabbi Gedzelman holds a B.A. from Hamilton College, an M.A. from Duke University in Comparative Religion, and Rabbinical Ordination from the Reconstructionist Rabbinical College. He has studied in Israel at the Hebrew University and at the Pardes Institute. He serves on the Boards of The American Pardes Foundation, Hillel International, One Table: Shabbat Together, The Harlem Minyan, and 70 Faces Media. Rabbi Gedzelman lives in Harlem, New York City, with his wife Judith Turner and their three children, Nomi, Anina and Ziv. Marc Leve, Esq., is an Associate in the Law Firm Sills Cummis & Gross Corporate Practice Group and is resident in the Firm’s New York office, where he structures, negotiates, drafts and closes mergers and acquisitions, factoring and other commercial financing transactions. In addition, Mr. Leve represents and advises business and financial clients with respect to trademarks and licensing, employment and other business, corporate and organizational matters. 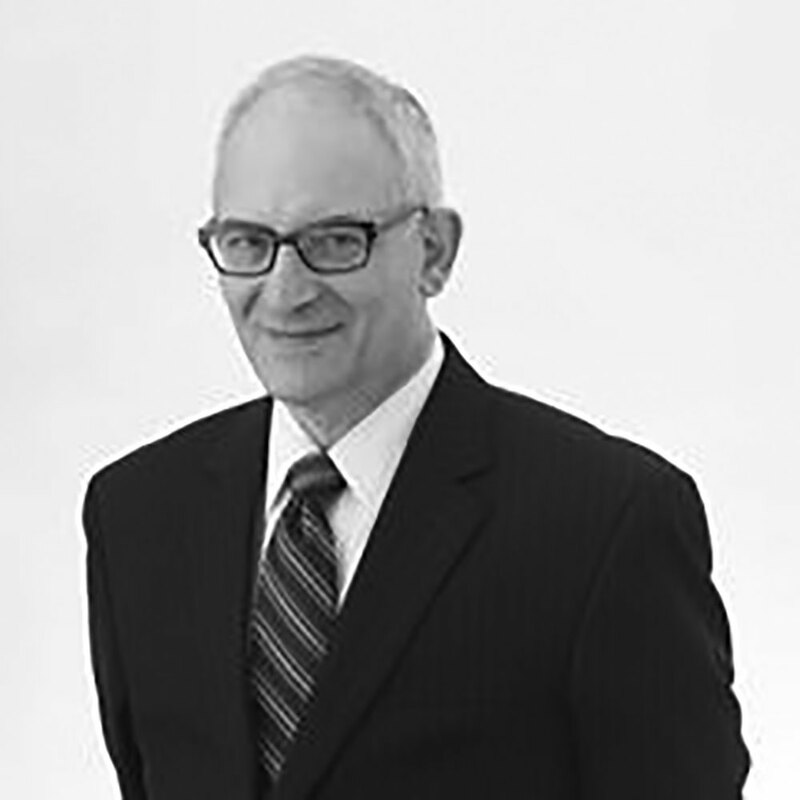 Before joining Sills Cummis & Gross, Mr. Leve was an associate with the firm of Silverberg Stonehill Goldsmith & Haber, P.C., from 2001, where he was engaged in the firm’s general corporate practice and assisted its litigation department with motion and appellate practice in selected business litigation and arbitration. Prior to his association with Silverberg Stonehill Goldsmith & Haber, P.C., Mr. Leve was associated with a litigation boutique in New York, was the general counsel of a publicly-traded internet start-up and was associated with the New York office of a Tel Aviv-based law firm. Prior to his admission to practice in New York in 1993, he practiced for several years in a commercial law firm in Tel Aviv and served in the Israel Defense Forces as a military prosecutor with the rank of Lieutenant. Mr. Leve is fluent in Hebrew. Ravit Bar-Av has been supporting non-profit organizations in their public relations and community outreach for more than 20 years. As branding and capacity building consultant Ravit helps social organizations fulfill their mission and reach their goals. Among her previous positions Ravit served as the IAC National Director of Keshet and Shishi Israeli, Director of Public Relations and Community Outreach at the National Urban Alliance, Director of Information and PR at the Peres Center for Peace. Ravit also serves as an Advisory Board Member at Friends of Kidum (Society for the Advancement of of Education, Jerusalem). Council members comprise a mix of all ages and experiences, such as educators, academics, clergy, public figures and leaders in organizations, business and media professionals, lawyers, and opinion-molders, as well as from a broad geographic distribution representing communities throughout North America. The Council strives for an appropriate balance between men and women, religious streams and movements in the U.S., and proper representation of all approaches and concepts for teaching Hebrew. Able to suggest ideas and initiatives to promote the Hebrew language and ready to be actively involved in those tasks the Council adopts.